Geek Prom Facebook Group | Clearly the result of peer pressure. Geek Prom on Twitter | Tweets for twits. What all the gals want to do to Ray Bradbury | Thank you, Rachel Bloom. Womanizer | Jodie Rivera, "the Venetian Princess," parodies Britney Spears. Sweet on Geeks | A dating space where gray matters. Best Friends Forever | MySpace page of Geek Prom's 2009 headline musical act. Tim Kaiser | 2009 Geek Prom opening act. Ironic1 | The blog of 2008 Geek Prom King Lawrence Lee. 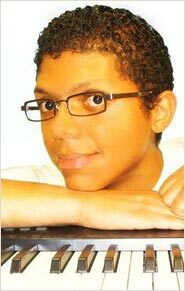 Tay Zonday | Man, this Internet is something else. PocketProtectors.com | Your source on the Web for pocket protectors since 1999. 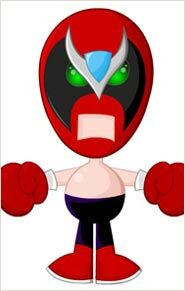 Strongbad E-mails | The prom committee's all-time favorite. 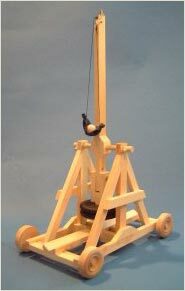 Trebuchet.com | A Web site dedicated to facilitating the "sharing of ideas, comments and questions relating to trebuchets, other catapults both ancient and modern, and related subjects." 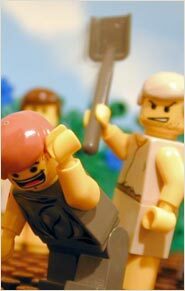 The Brick Testament | Brendan Powell Smith illustrates the Bible using Lego people. Leslie Hall | Wearing gold spandex pants, she made a hip-hop album. 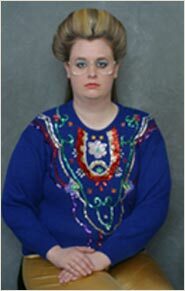 And she also has one hell of a sweater collection. MN PEZCon | The annual Pez collector's convention in Bloomington, Minn. Programming Language Inventor or Serial Killer? | Take the test to see if you can tell a coder from a cannibal. E.L.nO. | MySpace page of the Electric Light (no) Orchestra, 2007 Geek Prom band. Wookieepedia | The Star Wars encyclopedia that anyone can edit. Fight! Kikkoman | The amazing adventures of Kikkoman the Soy Sauce Warrior. The Geek Test | The ultimate are-you-a-geek? test. 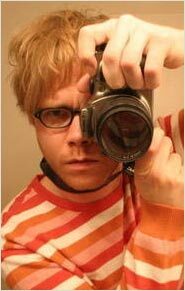 Demented Tidbits | The frequently pornographic Web log of Donavan Freberg, son of Stan Freberg and star of those annoying Encyclopedia Britannica commercials from the '80s. A Girl’s Guide to Geek Guys | Instructions for the ladies on how to find "a man of substance, quietude and stability, a cerebral creature with a culture all his own." All Your Base Are Belong to Us | Zero Wing lives on. And on. And on. Yatta! | The beloved Happatai video, "Yatta!" Superfriends WAZZUP! 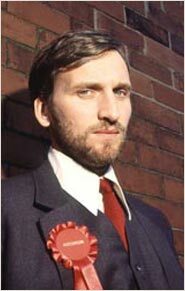 | The classic spoof that started a flurry of Internet parodies of Budweiser’s "True" campaign. Donald Simanek’s Pages | Dr. Simanek, a physics professor emeritus at Lock Haven University of Pennsylvania has put together enough science and pseudo-science material on his Web pages to occupy the average geek for a good month. One of the highlights is a thermodynamic calculation of why Heaven is hotter than Hell. Official Dr. Who Web Site | Everything you ever wanted from the good Doctor. 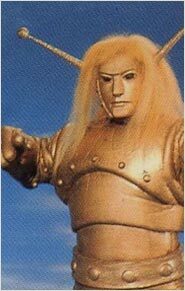 Space Giants | Remember Goldar? Star Wars Asciimation | A not-yet-completed text-based version of Star Wars Episode IV: A New Hope. Daneomatic | The Web site of Dane Peterson, second runner-up for Geek Prom 2002 King. Dr. Demento | Music nerds unite. The site of legendary DJ Dr. Demento. Great Lakes and Seaway Shipping | Great Lakes history, shipwreck files, etc. Judy’s Stuff | The Web site of the Goddess of the Galaxy herself, Judy Tenuta. American Movie | Info about legendary screen geeks Mark Borchardt and Mike Schank. The Official Bill Mumy Page | Info about the "Lost in Space," Barnes & Barnes, "Star Trek: Deep Space Nine" guy. 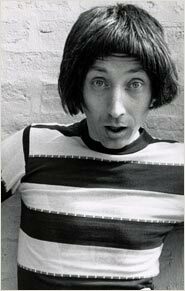 Emo Philips | A collection of all things Emo, including a complete account of all the times he’s been hit on the head by falling typewriters.